Wheat was introduced to Mexico by the Spanish at the time of the Conquest. Since then, bread has become an integral part of the home. The folklore of the Panadero, selling bread from a large hat-basket and riding around on a bicycle is well known throughout the country. Although this method of selling bread has become less common, it is still commonplace for families to purchase fresh bread daily or nearly daily from the town's bakery, usually located at the center of the town or village. A tradition in the old country, our goal is to continue to serve the need for fresh bread and pastries of our new communities locally. Panaderia Estrella began in 2011 in Chester County, Pennsylvania after we saw a need for quality Mexican Bread and Pastries made by hand, every morning. In addition to filling the hearts of our customers with delicious conchas, bollilos, or puerquitos, we also specialize in making traditional tres-leches cakes, flan, doughnuts, croissants, and more! From classic vanilla, fruit filled, tres-leches to flan, our talented pastry artists can make your next celebration's center piece one to remember! Make sure you order with plenty of time though to secure your spot on the queue! 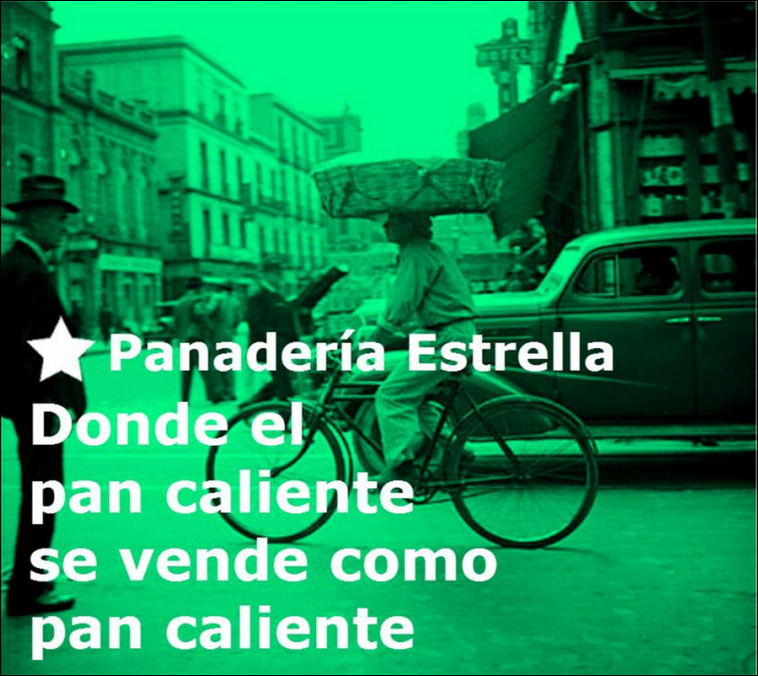 Panaderia estrella es una panadería familiar centrada en el servicio al cliente, la calidad de nuestros productos y nuestras tradiciónes. We are located at 123 Rosehill Avenue in historical West Grove, Pennsylvania. Stop by to sample any of our bread or pasties & to order your cake or flan today!